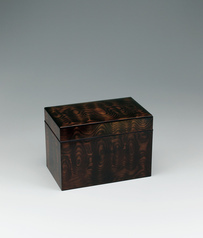 Box of horse chestnut wood finished in wiped urushi. 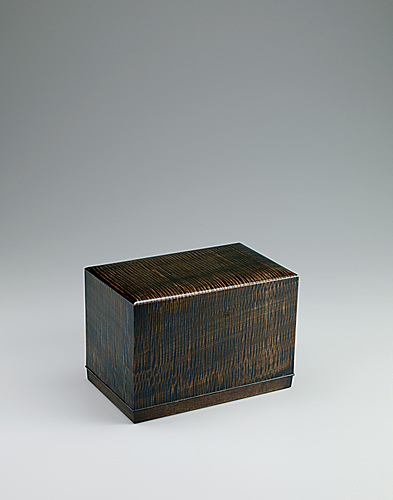 Box of Japanese hemlock wood finished in wiped urushi. 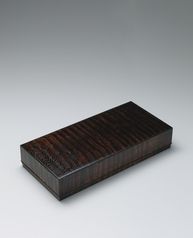 Box of ash wood for tanzaku finished in wiped urushi.